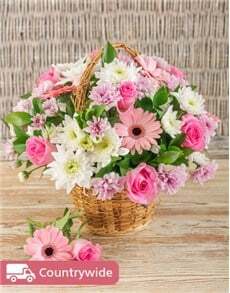 How can I find out where my NetFlorist order is? Easy peasy, just click here and you can track your order. I need to change the delivery address or delivery date on my order, how can I do that? Unfortunately, we may have to charge you a handling fee if your order has already left our building and needs to be rerouted. You may call us on 0861 300 600 to change your delivery details. 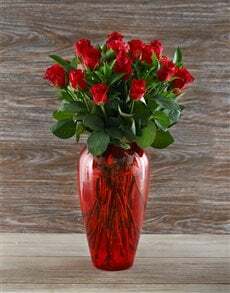 On Valentine’s Day or Mother’s day, we need to be notified of your change 2 working days before the original delivery date. What happens if I need to change the message on my card? We can only change the message on your order 2 working days before delivery, so check your message twice and be extra sure that it's correct. If I requested my bouquet to be delivered at 12pm why was it delivered at 2pm? We try our very best to adhere to your delivery times. However, because of pot-holes the size of the Grand Canyon and taxis overtaking on a blind rise on the wrong side of the highway, we can’t always guarantee a specific time. 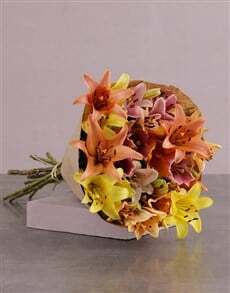 Can I have my floral gift delivered before 1pm? Yes! 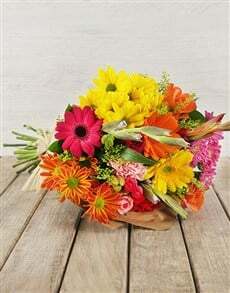 We understand that sometimes a situation calls for flowers on short notice. 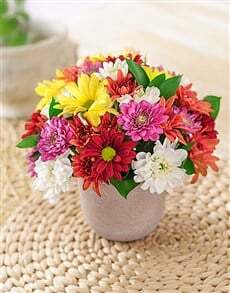 You might need to make a prompt apology, get a floral gift for the lovely new lady you just met, or congratulate a brand-new parent. 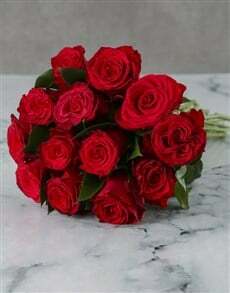 That’s why we have Premium Pre 1 deliveries on all floral gifts ordered before 4pm the previous day. 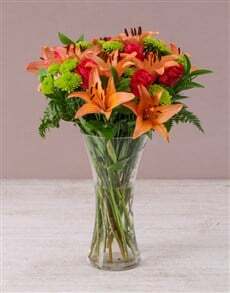 Our sitewide standard delivery time (R79.95) is from 7am to 7pm, but with Premium Pre 1 (R99.95) if you order a floral gift before 4pm we can deliver it between 7am and 1pm the very next day. 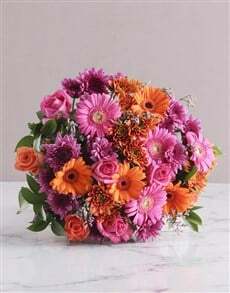 This service is available for bouquets, flower arrangements, pot plants, and anything else in our floral range. What happens if I receive an email saying my gift has been delivered but my recipient didn’t get it? If we can’t give the gift directly to your recipient we will ask a security guard, a receiving department, neighbour or receptionist to sign for delivery on behalf of the recipient. If you’re concerned this may happen you are welcome to give us an alternative contact person we can ask for by writing us a note in our 'special instructions' box during when you place your order. 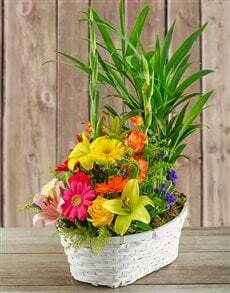 What happens if I’m not happy with my NetFlorist delivery? With our 100% satisfaction guarantee, there’s no need to worry. If you or the recipient are not 100% satisfied with our delivery, we will either collect and replace or collect and refund your order. Pop us an email on [email protected] or call us on 0861 300 600 within 48 hours of delivery and we’ll take care of it. What happens after I make an EFT? Please email your proof of payment to [email protected] If you haven't received an order confirmation from us after an hour, please call 0861 300 600 to ensure we’ve received your proof of payment. 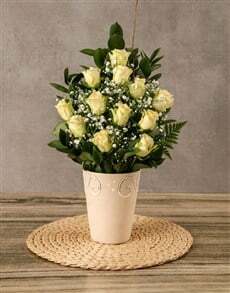 What can I do to make sure my NetFlorist order is delivered? In order to ensure a timeous delivery, please provide us with a very detailed address. If we're delivering to a company don’t forget to add in the company name, block, and office number, you can even tell us which department the recipient is in. If it’s a home address, don’t forget to add the apartment or complex name and number. If it’s a hospital address, we’ll need the ward and room number too. No matter where we're delivering to, we recommend including the recipient's contact number just in case we can’t get hold of you, fear not though, we won’t spoil the surprise! 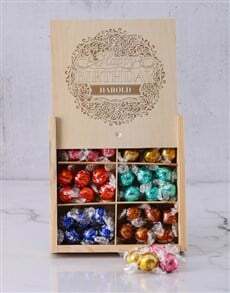 3) call you or the recipient to arrange another delivery at a more convenient time. 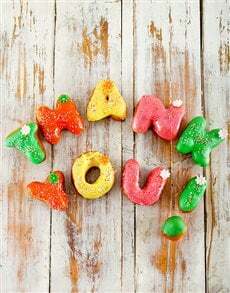 What method of payment does NetFlorist accept? Basically anything except “IOU’s." We accept EFT’s, credit & cheque cards as well as MasterCards, Visa cards, American Express, Paypal, eBucks, Diners club, Setcom and Discovery miles. What are NetFlorist's delivery times? Please note that Sunday deliveries are available for selected areas only. We deliver pretty much anywhere except the Bermuda triangle. We deliver nationwide, but for a more refined list of areas we deliver to click here. What are NetFlorist's delivery times over the Easter weekend? 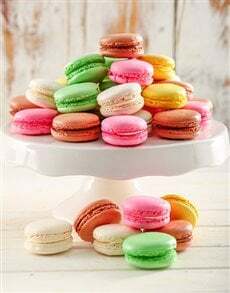 Deliveries on Thursday 18 April and Tuesday 23 April will take place as normal. 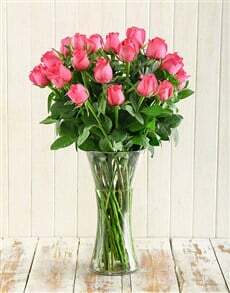 We have sameday delivery on all our flowers if your order is placed before 12 noon and a next day delivery on our gifts. If you’re in a real situation, we do have selected gifts in major areas that we can deliver on the sameday if you click here. No problem! 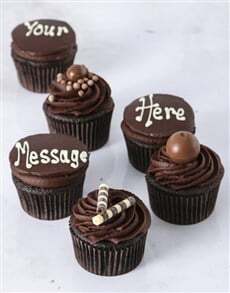 We have a special instructions field in our order process so you can make requests to your hearts delight. 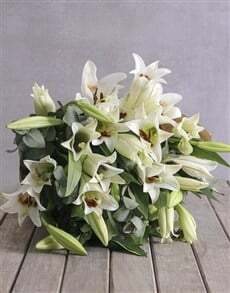 Is it safe to disclose my card info and address on NetFlorist? Sure it is, our site is verified by Geotrust, we’re PCI audited, all your information is encrypted and your shopping is secured by SSL. What if I have to place an international order? We deliver internationally too! On the top blue bar there is a drop down menu where you can select the country you’d like delivery in. 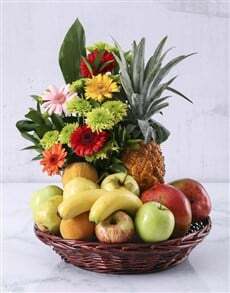 For our Malaysia store you can visit www.netflorist.com.my and for our Singapore store you can visit www.netflorist.com.sg. 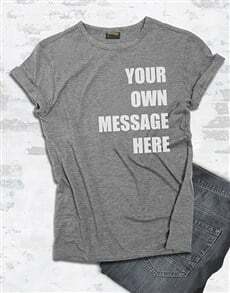 How will you send my message? We will include a card that we’ll put your message into. Just make sure your message is 300 characters or less. 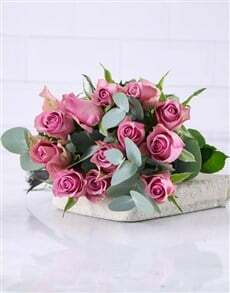 Does NetFlorist charge for delivery? We sure do! Our standard delivery fee is R79.95. 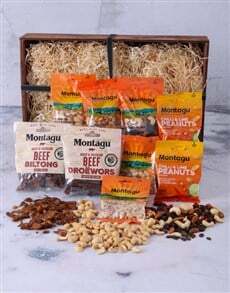 If you are sending multiple gifts to the same address you can call us on 0861 300 600 to enquire if you qualify for a discount on your delivery fee. 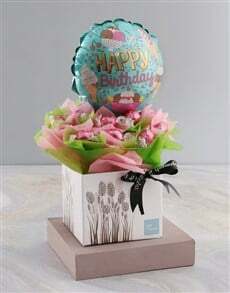 We offer a reduced fee of R15.99 for the second gift delivered to the same address. I ordered something so that I could qualify for a free gift. Why was my order delivered without the free gift? Everybody loves a good freebie, and ours are particularly sweet! Unfortunately, there are terms and conditions that come with this sweetness, and it’s possible you might have missed one. To get your hands on one of our freebies, you must place an order from a specific range of products. If the total of the products you ordered from this range does not amount to the minimum spend requirement, you may not qualify. Some freebies are also only deliverable in certain areas, so please remember to check the terms and conditions of each offer! I ordered more than one gift, but my order items are arriving separately and at different times. Why? Kudos for spoiling them rotten! Sometimes, we use different couriers to surprise your loved one, so the gifts may leave our hands and be given to different drivers. No worries, though; all your gifts are on their way! If I place my order well in advance, is it prioritised on the delivery day? Unfortunately, we can’t guarantee priority by virtue of order date. This goes hand-in-hand with our not being able to guarantee a specific delivery time. Still, it’s a good idea to order early to avoid disappointment, and we’re committed to making sure that your gift is delivered on your specified date! 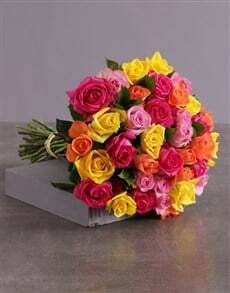 Why are my calls to the NetFlorist call centre not being answered? Being South Africa’s largest flower and gifting service has its perks, but it also means that during our peak occasions, we are a lot busier than usual! We try to take as many calls as we can, but you may find that all our lines are busy when you try to make yours. In that case, please send an e-mail to [email protected], or [email protected] and we’ll be in touch with you as soon as possible. Operating hours for email queries are 07:30 - 17:30 on weekdays, 08:00 – 12:00 on Saturdays and closed on Sundays. On special occasions, however, our e-mails are open 24 hours. Worry not! We are here to help! 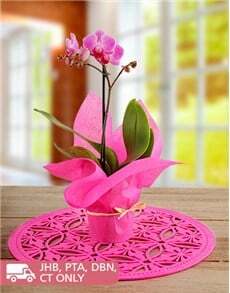 If your question is about flowers, floral gifts, or plants you can click here. 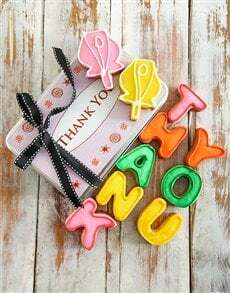 If your question is about any other gift, you might find an answer here. If none of these options hold the answer to your question, you are welcome to contact us and we'll do everything possible to assist you!